as can be seen, this also reported the deaths of three others who we now know had died between 30th. March and 23rd. April. This variable time lapse means that, without any other evidence i.e. his Service Record, it is not possible to say exactly when John Bone received his fatal wounds, just that he succumbed to them on May 10th 1917. The fact that the initial report is of wounding suggests that he must have suffered a lingering death that would have lasted at least hours or even days. 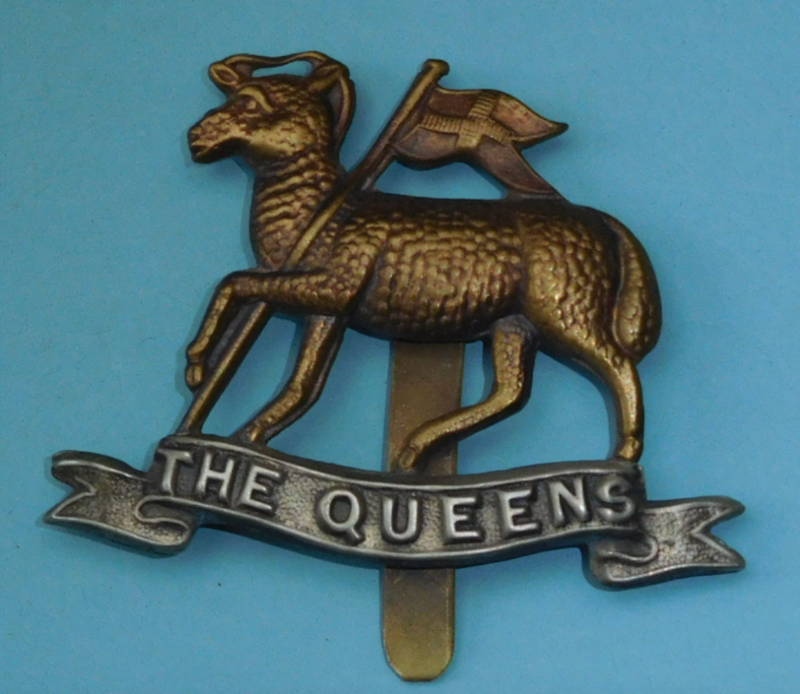 Reading the Queens' War Diary from the beginning of the month, tells us that the 6th Btn. took up a position at Arras and that O(ther) R'(anks)s, totaling 77 men, were wounded up to and including the day that John Bone died. This reads as a period of “normal” trench warfare before a large planned operation for the following week during which additionally, Livens Projectors were installed for use in delivering Phosgene gas barrels into the enemy trenches…... provided the wind was in the right direction. John was the eldest boy in a family of 5. His birth was registered as Frederick John Bone in the 3rd quarter of 1877 but he is referred to as John only in all the Census returns. He was 39 and unmarried when he was killed. No Service Record survives. 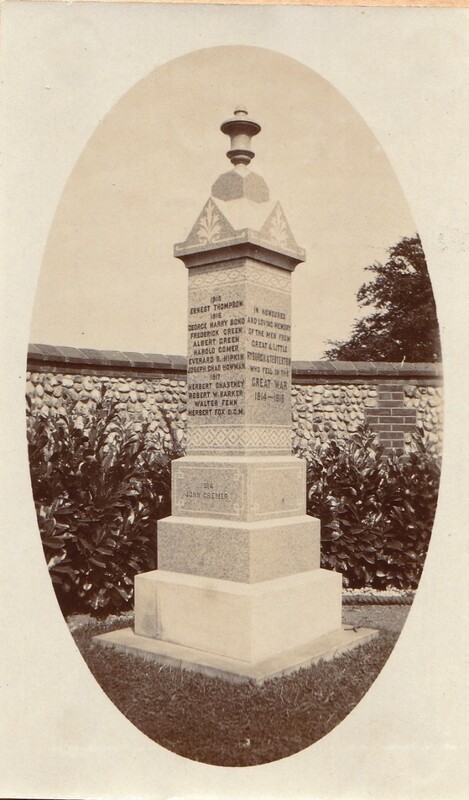 John Bone and Everard Hipkin were first cousins and another first cousin found on the Roll of Honour was Edward Charles Bone. He served throughout the war, first as a cyclist and then lorry driver. His father Marshall Bone and Robert Rudd Bone were brothers. The family had several brushes with the “Authorities” which were reported in the Dereham and Fakenham Times on various occasions. These seem to be the known facts about John Bone and it feels unfair and discourteous to leave the story in the light of the press clippings above. However, research has brought to light some circumstantial evidence with a possible link to Frederick John Bone. 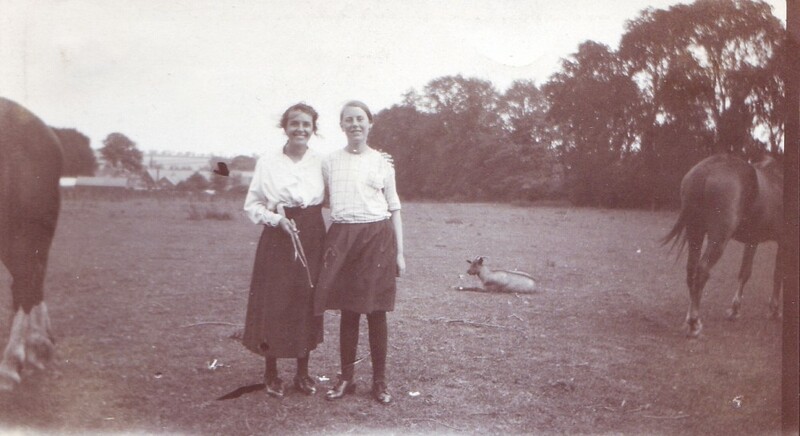 The following is the result of looking into this link in the form of a few pages of an anonymous photograph album found by Ryburgh resident, Hugh Lanham. 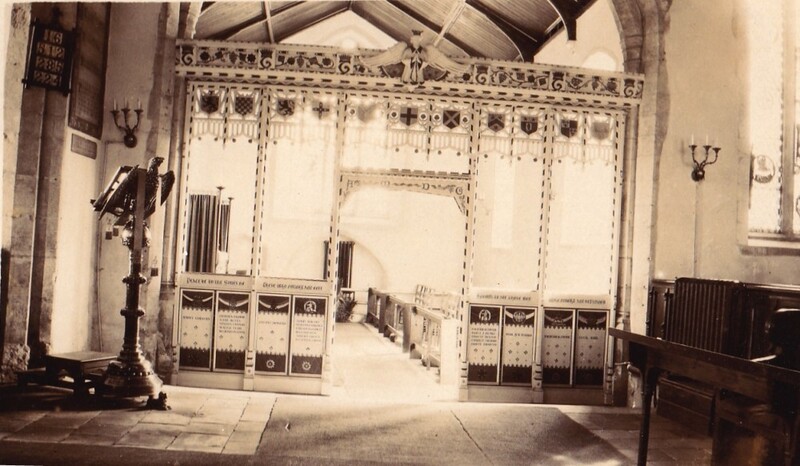 It contains amongst other items, views of Ryburgh together with various members of the Howe family. Several of the other photos are also annotated, and depict “Sylvia”, “S. Howe” and “E.M.B.”. Sylvia Rose Bone Sadler was born out of wedlock to Ethel May (Howe) Sadler She took her mother's Sadler surname as had Ethel May's father, Samuel (Howe) Sadler as had he, from his mother Mary Ann (Slegg) Sadler. In Sylvia's case we have the additional name of Bone, found in the Ryburgh baptism register and it would not be an unreasonable assumption to suggest that this was the name of Sylvia's father. 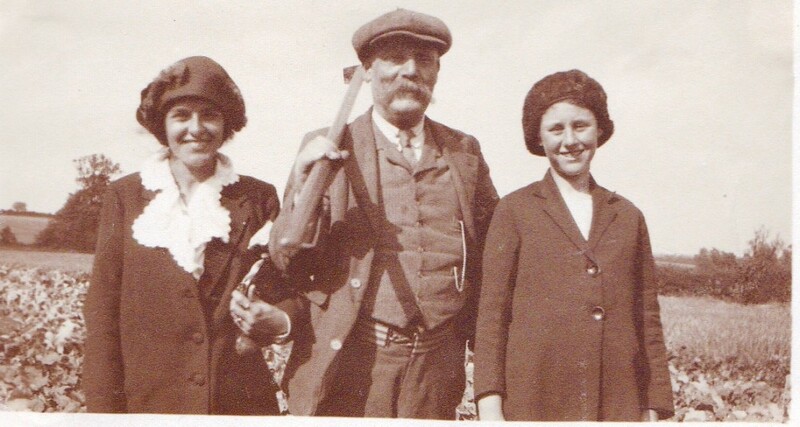 However unlike her parents and grand-parents, Ethel May did not go on to, either marry the father or have further children with him, but did go on after the War to marry Joseph John Jeffrey in 1922. The memory of Ethel May's 2nd cousin, June Clarke (nee Hudson) recalled the alleged father having died in WW1 but she never knew his name. The photos below convincingly and very happily show a mother, daughter and grandfather together. Did Ethel May use the Bone surname as part of a courtesy title and was known by that name to the compiler of the photo album? Although she is living with her father, mother and Sylvia in the 1911 Census, did she ever live together with John Bone? 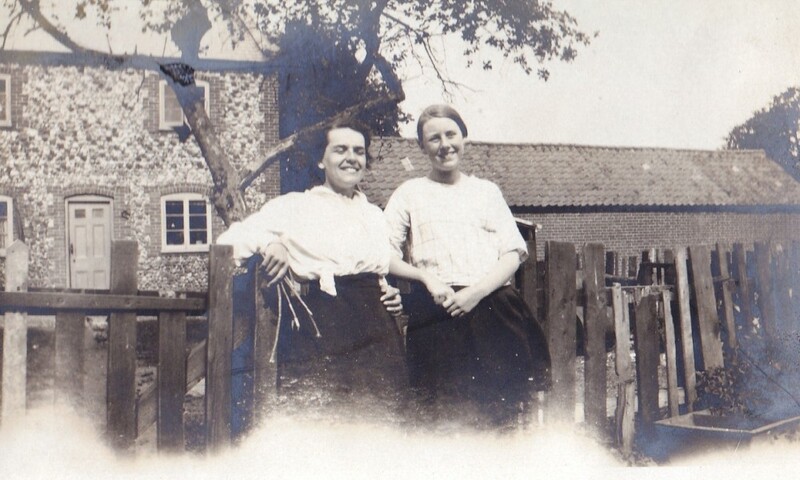 Was this the pictorial record of mother and daughter going their separate ways following her marriage, and remembering Sylvia's father lost in the Great War? Whilst the above is essentially speculative, it is nevertheless good to think that perhaps Frederick John Bone lived on in the hearts of the next generation after his death. 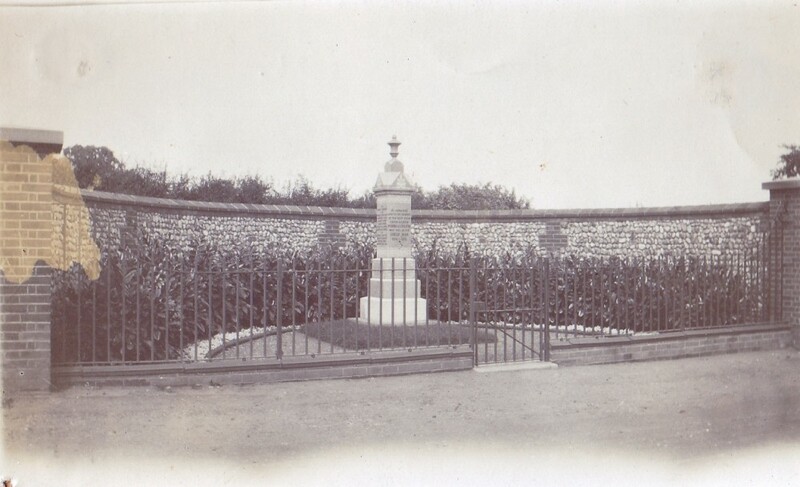 His father Robert however was the one who received his back pay and War Gratuity that totalled £9-17/-4d. and, probably, his British War and Victory Medals too. He is Remembered with Honour at the Etaples Military Cemetery.